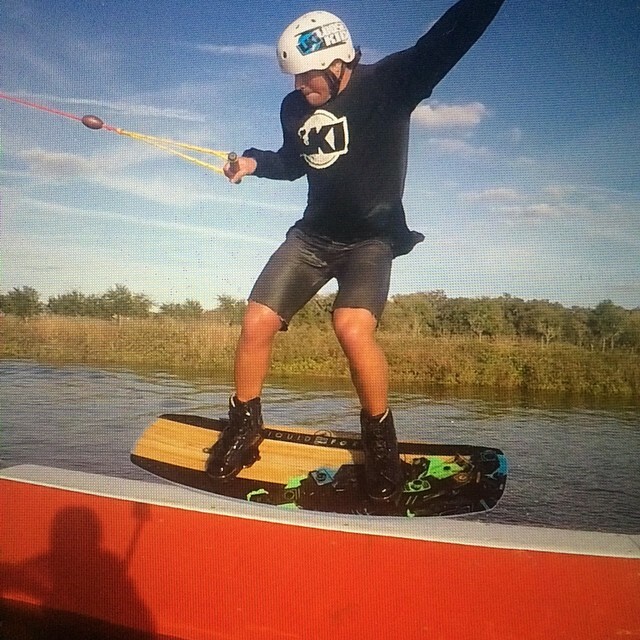 Chandler Powell hosted clinics at KC Watersports June 6th - 11th. Riders had the chance to ride alongside him to take their riding to the next level! Stay tuned for Chandler's return next summer. Come spend a full day with Chandler and see how quickly your riding improves. There are only 4 openings each day so be sure to reserve your spot today! Pack as much learning as you can into a 1 hour power lesson with Chandler. With line privileges & riding doubles a great time is guaranteed!